Music has always been an important part of Vicki’s life. She plays piano and guitar, and though she has always enjoyed singing she is relatively new to performing – could’ve fooled us! 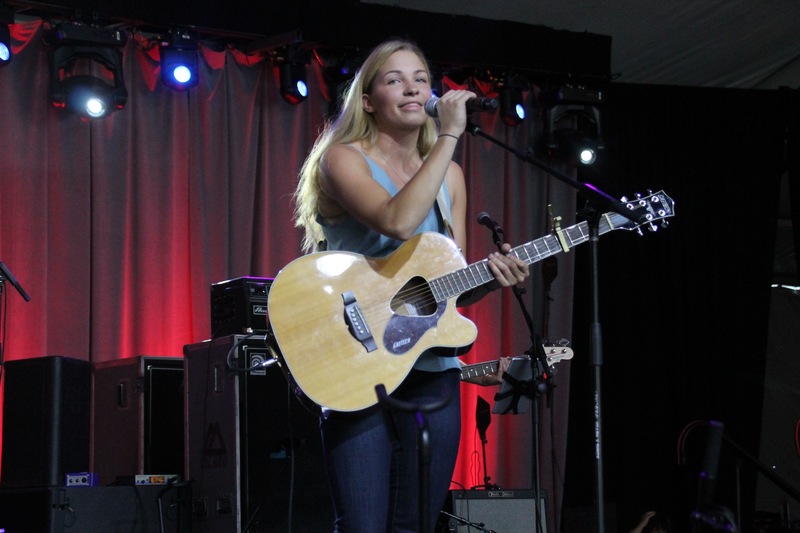 Vicki loves sharing her musical gift with others, and Hoedown fans were blown away when they realized it was her first public performing experience. 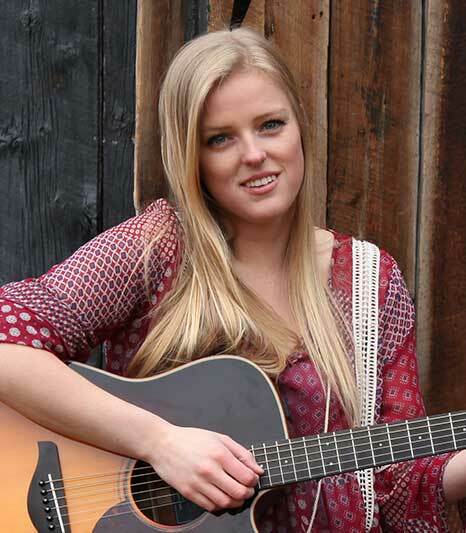 This Schomberg native is excited to share her newly recorded song, Heaven’s Most Wanted, at this year’s Magna Hoedown! John Anderson was born and raised in Barrie, Ontario. He has been playing guitar and performing at events since 2015. 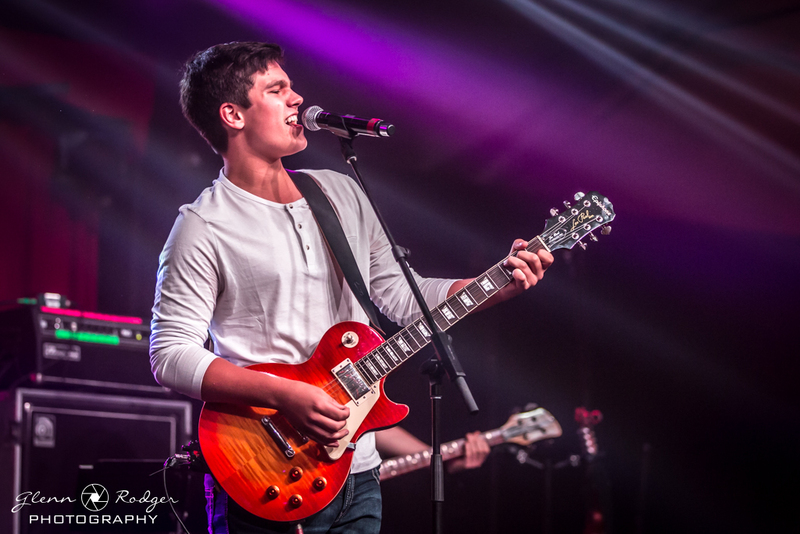 John competed in the Magna Hoedown Showdown in 2016 as a Finalist, and returned in 2017 to win the competition. 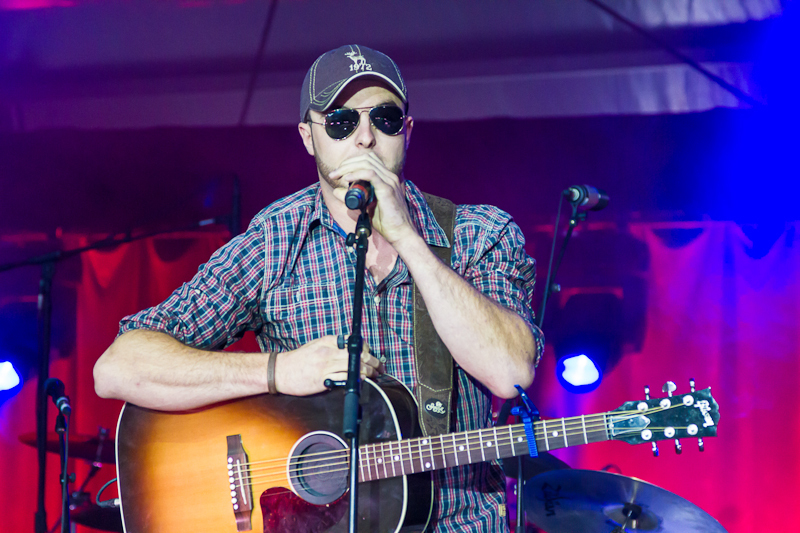 Since then, John has been busy working with Beverley Mahood and other writers and has recorded two songs, “We’re Just Young” and “What’s the Worst” as part of his Showdown grand prize. John has almost finished his first album, and his first single is planned for release to country radio next year. None of it would have been possible without the Magna Hoedown, to which he is very grateful. FUN FACT: He plays guitar, piano, bass, mandolin, drums, and the cello! Sarah has been on a journey to discover her true musical self and winning the Magna Showdown would confirm that she’s following the right path. With a Bachelor of Music from Humber College, Sarah’s music combines the honesty of folk with catchy riffs, poetic lyrics and country subtleties to create a unique style that clearly reflects her personality. Having found country music a little later on in her life, she has a special appreciation for the artistry involved, she said. “The song-writing skills that country musicians have is astonishing and constantly inspire and challenge me to write good, well-constructed songs,” she said. Influenced by Kacey Musgraves, Sarah’s pre-show ritual is deep breaths. Believing that song lyrics can help heal anything from a bad day to a broken heart, Gabriella strives to sing songs with meaning. Looking towards Dolly Parton and Patsy Cline as inspiration Gabriella feels the heartfelt lyrics sung in country music and related especially well when it comes to write her own lyrics for her upcoming EP. Singing came naturally to Gabriella as she started signing at weddings when she was only 6 years old and won her first competition at 8 years old. She wrote her first song called “Let it go” when she was 13 and although her style of music has changed, she grew up in a creative household where her parents and siblings encouraged following your dreams and doing anything to achieve them. 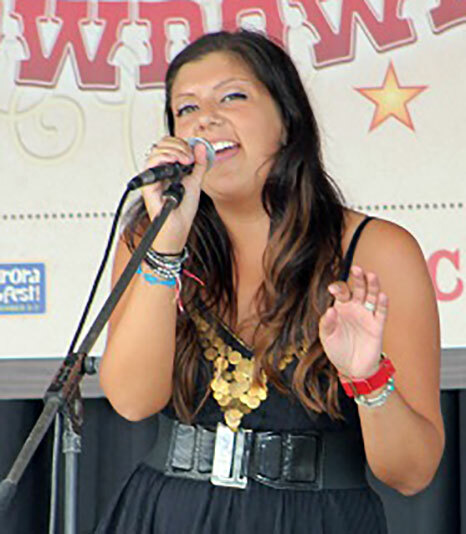 Winning almost every competition entered since childhood Gabriella has earned the title of Vaughan Idol and was titled Grand Champion of the CNE’s Rising Star Competition. From that experience Gabriella moved on to the Café competition in Saskatoon and was awarded runner up among the most talented youth in Canada. Johnny Green began playing music at a young age, and toured and recorded throughout Ontario with his band until 2009. 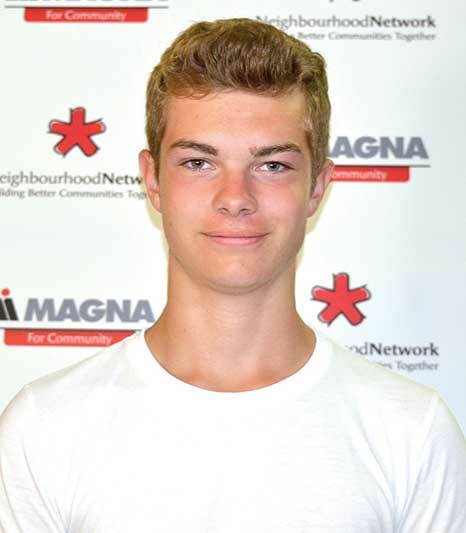 The Georgina resident owns a contracting company, but continues his pursuit of music!